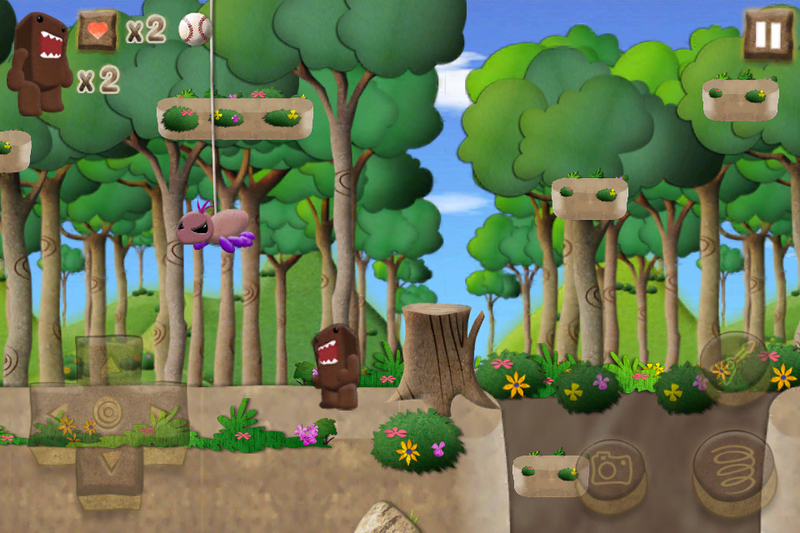 Debut game for the internet icon launching on iOS devices. Domo The Journey is a side-scrolling platform adventure that sees Domo racing through 25 levels across five zones, in order to rescue the kidnapped Tashanna. Expect violent buzz-saws, mine-cart riding and frozen landscapes to feature. We'll bring you more information on the game as soon as it becomes available.